ONLINE PPA is located in Holland since 2006 and is owned by Fenneke Koster Joenje. 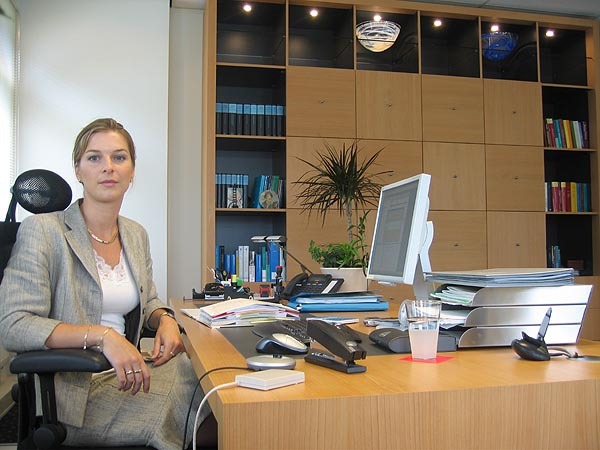 Fenneke Koster-Joenje also has a notary practice in Lelystad since 2004. Questions? We like to help you!